ST. LOUIS, MISSOURI – Alvarez guitars proudly introduces the brand new Cádiz Series of Classical and Flamenco guitars. The Alvarez team travelled to Andalucía, Spain to learn more about the history, the music and construction of these legendary instruments before embarking on R&D. The result of this journey are a series of guitars that are responsive, engaging, and influenced by great luthiers of the past. The all new Cádiz Series debuted at Winter NAMM 2018 in Anaheim, California, and is now in stock and shipping to stores. 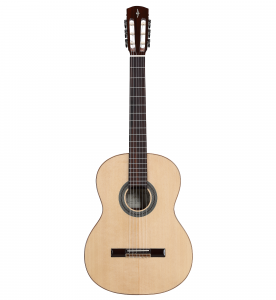 Cádiz Series features Flamenco and Concert models in various configurations, including cutaway/electric and hybrid models with a slimmer nut width. Each model features a graduated solid AA grade Sitka top, asymmetric fan bracing and Spanish Heel neck joints. 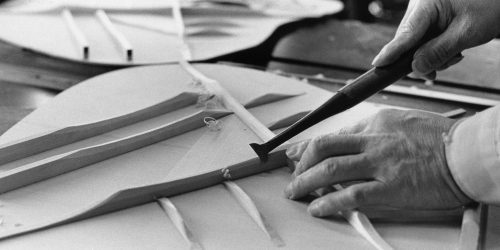 Flamenco models feature Cypress backs & sides, while Concert models are constructed with walnut Backs & Sides. 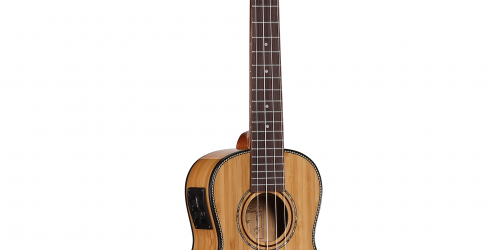 With the exception of the hybrid designs, Cádiz Series stays true to traditional classic design choosing three-piece mahogany and ebony neck construction to achieve optimal strength and weight instead of opting to use a trussrod. St. Louis Music/U.S. Band & Orchestra is one of the largest general distributors of musical instruments and accessories in North America. 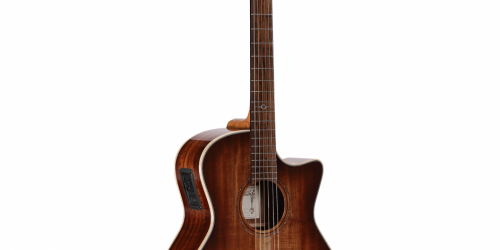 SLM is the owner of Alvarez Guitars, Austin Guitars, Knilling String Instruments, E.K. Blessing, & Sigma Guitars. The company is also the exclusive USA distributor of Dixon Drums & Hardware, Antigua, and P. Mauriat Brass and Woodwinds. SLM also distributes over 250 brands of accessories to music stores across the USA.